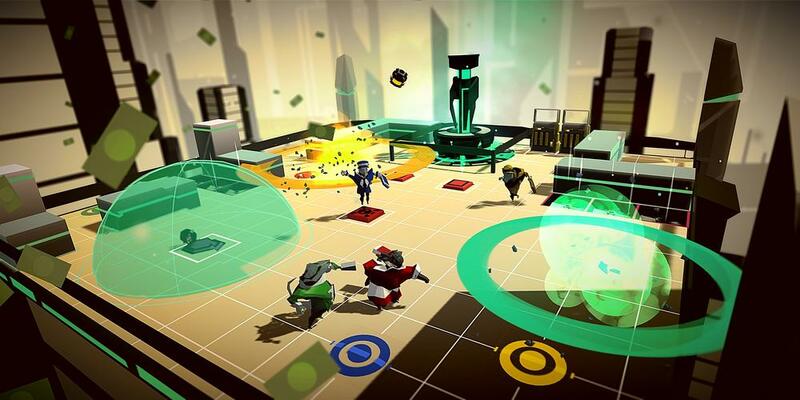 Black Monday is a collaborative bet and arena brawler. The players set bets on themself or their fellow players. They manipulate the outcome of their bet in an awesome arena battle. Even through losing the battle they can win the game and earn the most money to be the millionaire.